What is the endocannabinoid system and how does it work? Simply put, the endocannabinoid system is an essential biological network similar to the central nervous system, in that it is vital to the healthy functioning of bodies and it is not restricted to one organ or body part. Amazingly, it was discovered thanks to cannabis use and users, so don’t believe anyone saying we never contribute anything to society! stuff, but requires some explanation for pretty much everyone who hasn’t studied neuroscience (this includes the writer!). There are nerve cells called neurons throughout the brain and body which are linked together by neurotransmitters. These neurotransmitters are molecules called agonists that move from one neuron to another through the minute space between them, which is called the synapse. The agonists plug into neural receptors, causing a chain reaction. In the case of the endocannabinoid system, these receptors are called CB1 (Cannabinoid receptor 1) and CB2 (Cannabinoid receptor 2). CB1 receptors are mainly found in the brain, with some in the liver, lungs, and kidneys. CB2 receptors are found throughout the body. There are more cannabinoid receptors in the brain than any other type of neural receptor. A common analogy is that the agonists are keys and the receptors are locks. However, you can also think of the neurons as being like Lego blocks, with the studs* as agonists and the tubes* as receptors. The endocannabinoid system is a structure. It can only work if the blocks fit together. And as you’ll see, it’s essential that it does work! How does the endocannabinoid system work? The endocannabinoid system is activated by (surprise, surprise) cannabinoids. The cannabinoids naturally produced by the body, which are known as endocannabinoids; and the cannabinoids found in cannabis, which are known as phytocannabinoids. The key and lock analogy mentioned above is based upon the CB1 and CB2 receptors only being activated by cannabinoids, not any other type of agonist molecule. The cannabinoid ‘keys’ are the only ones that will fit the receptor ‘locks’. The CB1 receptors are activated by THC (tetrahydrocannabinoid) – so when we talk about the ‘headrush’ effect caused by sativa-dominant, THCheavy strains, there’s a literal quality to that statement! The CB2 receptors are activated by CBD (cannabidiol), which is not psychoactive and more associated with cannabis strains (and pure CBD products) that give a relaxing, body-centric effect. This makes the location of, and difference between, the two receptors easy to remember! What is the endocannabinoid system for? The endocannabinoid system regulates the body’s systems to maintain homeostasis: the state of balance necessary for healthy function. Homeostasis can be thought of as the narrow range of states within which bodies work as they should. For example, the blood sugar levels, internal temperature, pH levels of blood, regulation of the amount of water and minerals in the body, and the removal of metabolic waste, are all governed by homeostatic processes. A simple analogy is to think of the body as a house, and the endocannabinoid system as the caretaker inside. If the house is too hot, the caretaker opens the windows or turns on the air conditioning. If the house is too cold, the caretaker closes the windows and turns on the heating. If the house becomes dirty, the caretaker cleans it, but also knows when to stop cleaning it – you wouldn’t throw away all the rubbish and then start on the furniture. to stop it (otherwise we’d all be sweating constantly). The reason cannabis can treat so many different conditions is that the endocannabinoid system is spread throughout the body and responsible for the correct functioning of so many different parts and aspects of it. Are humans the only ones with endocannabinoid systems? Absolutely not! The reason this article refers to ‘the body’ rather than ‘the human body’ is that more creatures on this planet have an ECS than not. All vertebrates (creatures with a backbone) and invertebrates (creatures without a backbone) have one. This explains why CBD products are having such success when used on pets, and have the potential to treat a virtually unlimited number of species. mould that “possesses a rudimentary endocannabinoid system”. 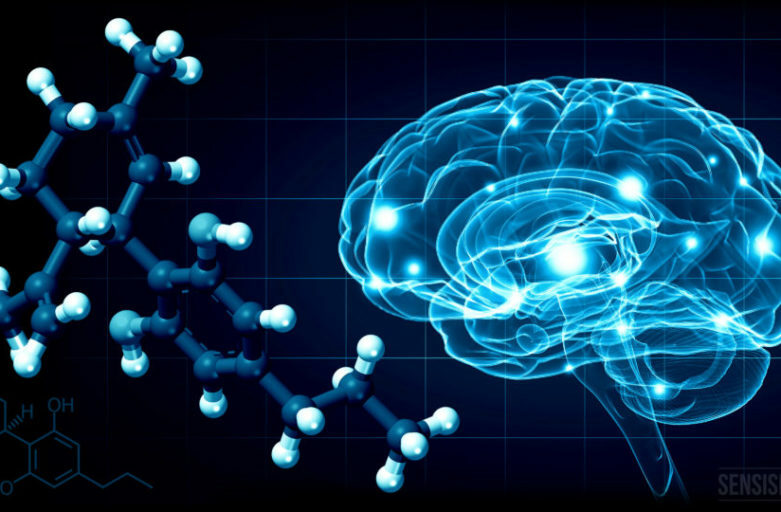 When was the endocannabinoid system discovered? You might think that, since the ECS is so ancient, so vital, and so common in lifeforms, it would have been discovered long ago. You would be wrong. The endocannabinoid system was only confirmed in the form that we know it today (CB1 and CB2 receptors, triggered by two known endocannabinoids) in 1995 (raise your hand if you’re older than this crucial discovery!). The phytocannabinoid CBD was first isolated in 1940, but not until 1963 did Professor Mechoulam and his team discover its chemical structure and successfully synthesize it. Their feat was replicated with THC a year later. individuals can easily pronounce 2- arachidonoylglycerol) followed in 1995. 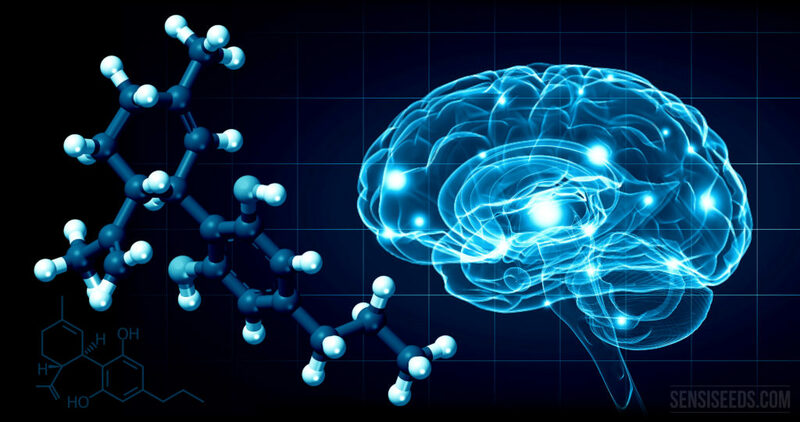 How was the endocannabinoid system discovered? The only reason that we now know about this incredible system is that prior to the late 1980s, research funded by the National Institute of Drug Abuse was taking place which was supposed to discredit cannabis users. The potential to treat hundreds of afflictions has been unlocked because for thousands of years, humans have enjoyed the altered states produced by cannabis and refused to give them up just because its legal status was changed. However, this does not mean humans are ‘meant’ to use cannabis (despite what Bill Hicks said). It would be wrong to say “this proves we were designed to use cannabis” unless your belief system incorporates beings who 1. designed humans, 2. have some kind of master plan which involves us using cannabis, and 3. have either given up on making sure we’re all able to do this without fear of imprisonment, or are somehow capable of being thwarted by us not sticking to their plan.